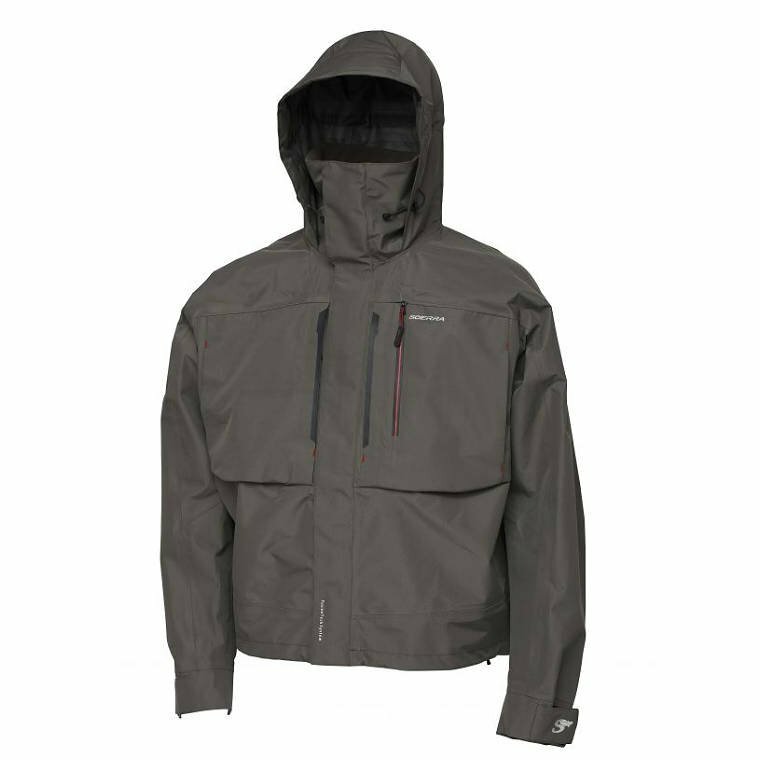 The ultimate 3-layer wading jacket when it comes to value for money! 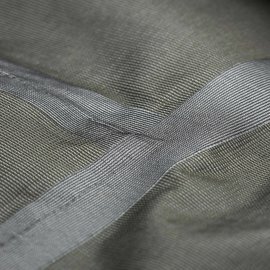 • Durable shell fabric of 100% polyester pongee with DWR finish. 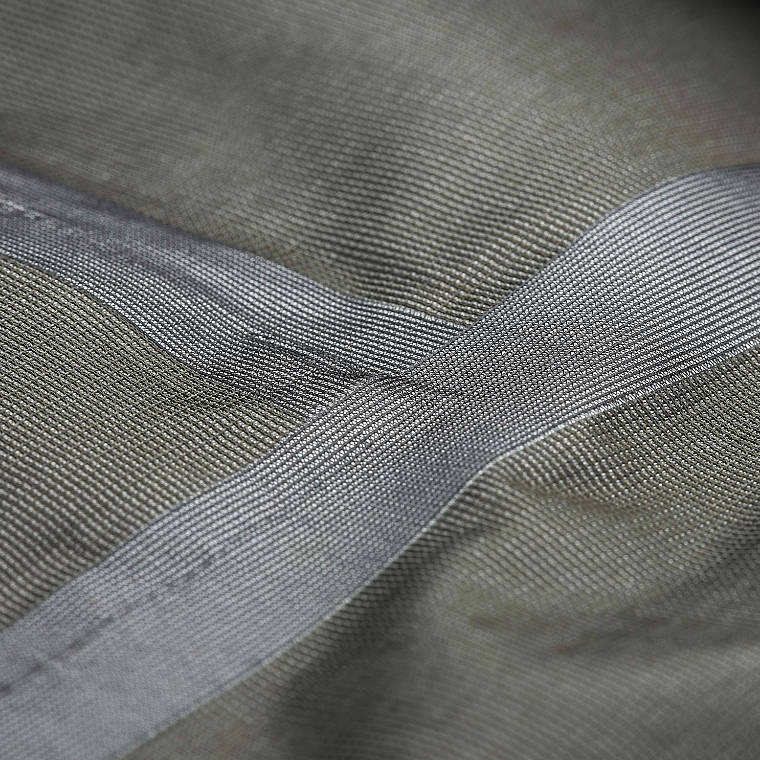 • 3-layer construction with taped seams. • 100% waterproof TPU lamination of 8.000mm and highly breathable. 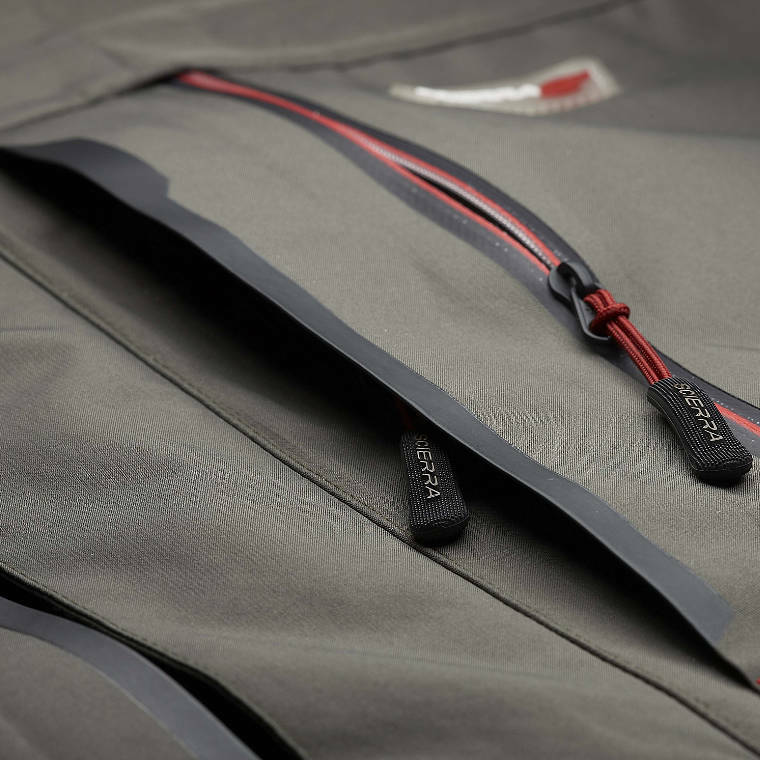 • High quality front zipper with wind fillet. • Superior rollable hood for velcro attachment and 2-ways adjustable with wired peak. • Two big WR zipped chest pockets with fleece-lined handwarmer pockets behind. • Extra laser cut WR zipped pocket for leaders etc. • Big zipper extendable back pocket. • Wide outer cuffs with velcro adjustment & PU inner cuffs for keeping water out.